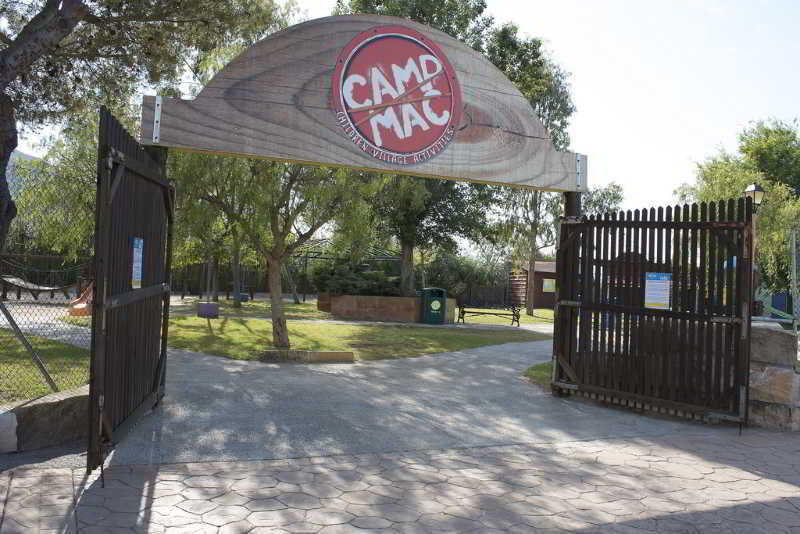 Club Mac is built around two natural lakes in the S'Albufera wetlands in Alcudia and consists of three buildings: the Jupiter, Marte and Saturno. This is the type of place where Mum and Dad can soak up the sunshine, while the children have plentiful activities to keep them entertained. Add into the mix a wealth of dining options, stylish guest accommodation and lively days and nights, and it's easy to see why this place is a favourite spot for family holidays in Majorca. The swimming and sunbathing scene is hard to beat. 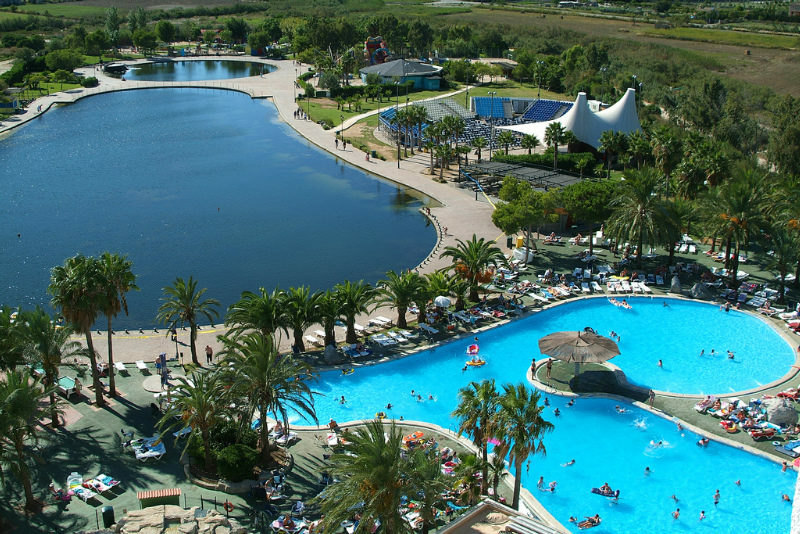 With a fun-packed water park with seven slides, a wave pool and beach pool, together with an additional nine pools scattered around the complex, you can choose a different place to swim each day. Choose your spot on one of the sun terraces and work on your tan, or choose the shade of a tree in the surrounding gardens. If your holiday isn't a holiday without a trip to the beach, why not hop on the complimentary shuttle bus and you can be there in a matter of minutes? On dry land, there is a wellness and relaxation area where you can indulge in beauty and body treatments, sunbathe by the lake or simply chill-out in a child-free environment. If you want to up the tempo, the sports and leisure facilities include tennis, table tennis, jogging, mini golf and football matches. Tots to teens get a look in too, they have age specific clubs to enjoy with plentiful activities and fun. Step indoors and discover light and modern guest rooms and suites. 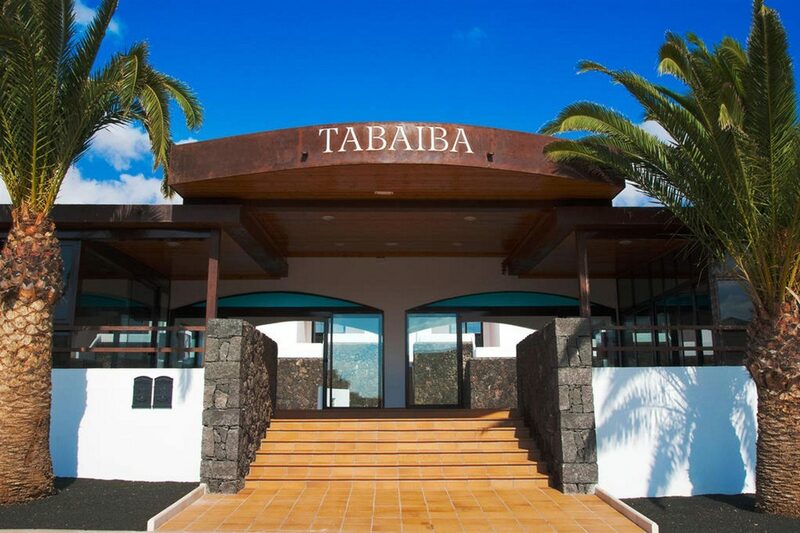 They each feature all the modern touches that add to your stay, from air conditioning and a satellite TV to a furnished balcony and a well-equipped bathroom. Why not upgrade to a Family Suite and benefit from extra space, an additional bedroom, a 40-inch satellite TV with premium channels, a fridge and tea and coffee making facilities? The culinary experiences at this family resort go all out to impress. Start the day with a tasty buffet breakfast in the restaurant, tuck into lavish buffet style fare for lunch, and savour themed dinners in the evening. Fast food and grilled cuisine are served at lunchtime in the burger bar, and each of the bars offers a full snack and bar service to keep you replenished throughout the daytime. This place really comes into its own after dark with an eclectic mix of live entertainment, music and professional shows at the two entertainment venues. 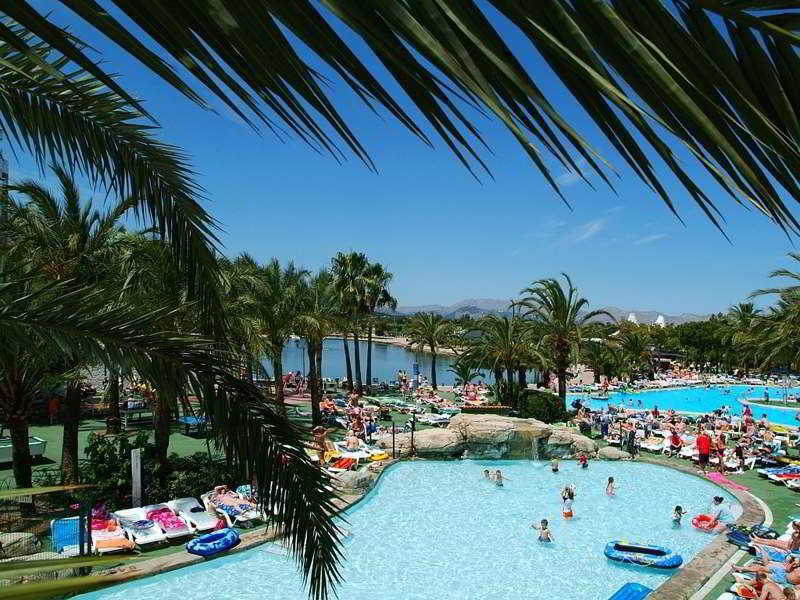 Discover why the Club Mac is a popular place to stay for Majorca holidays. 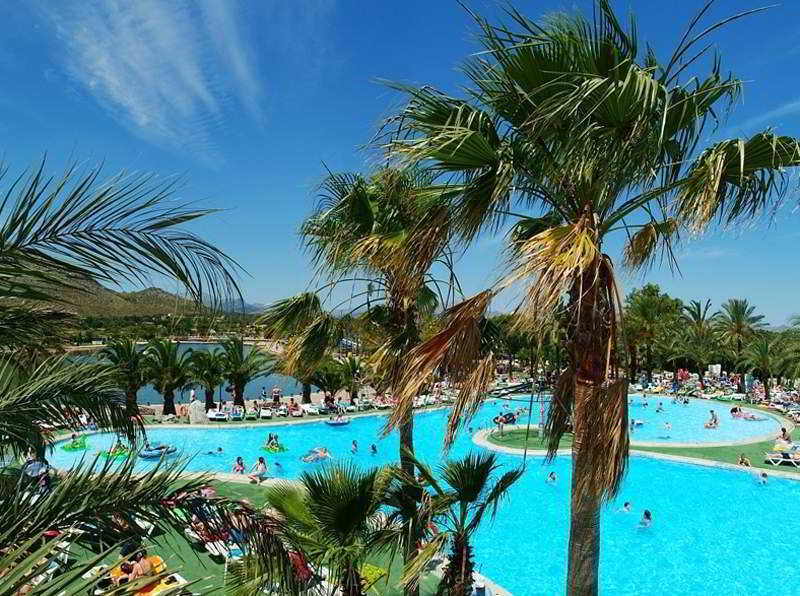 The Club Mac has all the facilities you would expect from Majorca all inclusive holidays. Highlights include: Nine outdoor swimming pools, sun terraces with sunbeds and parasols, a water park with waterslides, two lakes, three buffet restaurants, burger bar, two indoor bars, four outdoor bars, VIP bar, relaxation bar, 24-hour drinks machines, wellness area, complimentary Wi-Fi on the ground floor of each hotel building, high speed Wi-Fi at an additional cost, computers available at reception, shop, lakeside market stalls, hairdressing salon, laundry service, private doctor on-site, and complimentary shuttle bus to the beach. The 24-hour reception in the Marte building offers currency exchange, excursions, equipment hire, and car hire. The sports facilities include a tennis court, table tennis tables, running track, mini golf course, archery, rifle shooting, pedaloes and hovercrafts on the lake, and beach volleyball and football. For the smaller children, discover a kid's club with a playground, Macky and Misha's house, a toddler's pool, and a games area. There's also a range of activities for 9 to 15 years olds with activities including football, water polo, aqua gym, football tournaments, table tennis, flag rugby, shuffleboard, and water games. 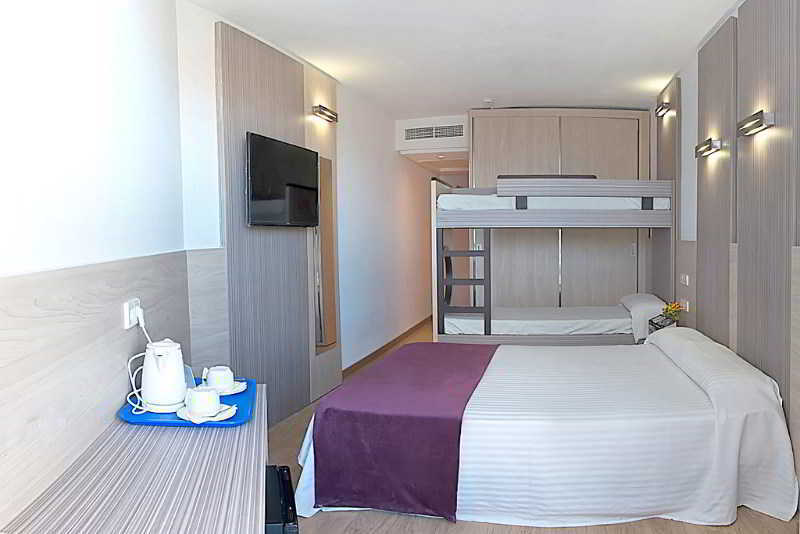 This Alcudia holiday hotel has a total of 1024 modern guest rooms, consisting of Standard and Premium Rooms and Family Suites. 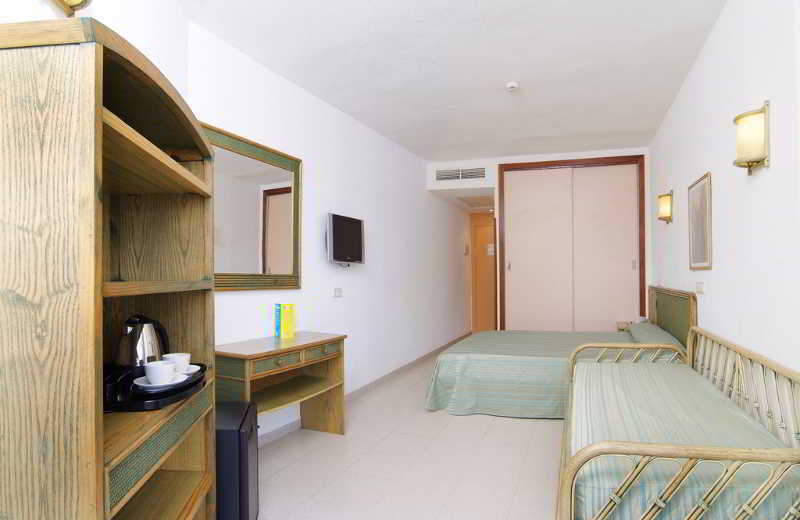 The Standard Rooms feature either a double bed and a single bed, two double beds or a double bed with a sofa bed, air conditioning, daily housekeeping, furnished balcony, full bathroom with bathtub and shower, satellite TV, telephone and safety deposit box to hire. Three main restaurants serves buffet style meals for breakfast and dinner, with local and international dishes, themed events, a children's corner and vegetarian options on the menu. 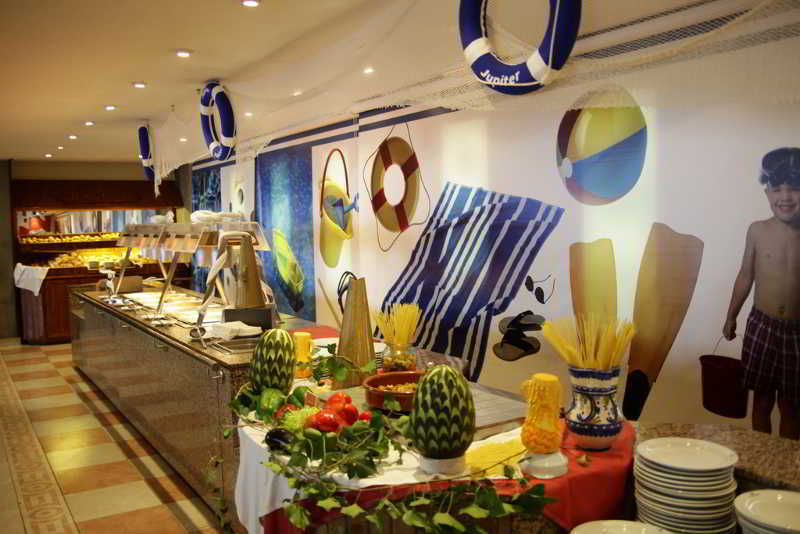 The Jupiter and Marte restaurants also offer a buffet service at lunchtime too. The Lake Burger Bar is the place for fast food, and hot and cold drinks, ice creams and snacks are available from the two indoor bars and four outdoor bars. Branded spirits and speciality drinks are available in at the VIP bar by the Circus stage and also in the Moon bar in the relaxation area. Each of the buildings host 24/7 drinks on tap in the lobby areas. The evening entertainment takes place on the main Circus stage or the smaller Saturno stage with live music and shows to enjoy. There's also a cinema showing family friendly film shows each evening too.